If you live in a designated historical area, replacing your windows can be a tricky situation. One side of the argument believes that historical windows are treasures and shouldn’t be replaced. The other side encourages them to be replaced to improve your home’s efficiency. At Arch City Window, we believe in both sides – and we’re qualified to deliver. The problem with most window replacement companies is that they simply aren’t experienced enough to properly replace historical windows. Putting an ‘80s window on a ‘50s home would be like putting a cheap car engine in your new Ferrari. It destroys the value! 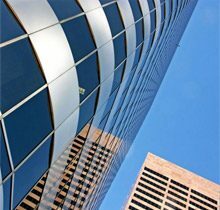 With our 40+ years of installation experience, we’ve seen all kinds of windows. That’s why we can help you find a window replacement that is not only efficient but also historically accurate. 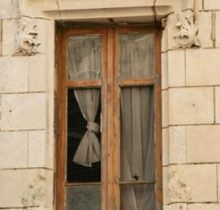 Replacing historical windows with a modern window for the sake of efficiency can look tacky and ruin the historical value of the house. However, replacing historical windows with windows that are historically designed using modern technology will not only keep your home looking great but also improve the efficiency and safety of your home. Arch City Window is unique because we have the ability to build custom windows out of Douglas Fir wood, a beautiful and durable wood. Most competitors will use Pine because it’s cheaper. However, Pine is also softer, which means that it’s weaker and more susceptible to rot and damage. Arch City’s Douglas Fir has the charm of Pine but with quality that will long outlast any other competitor. Because replacing historical windows is such a delicate and skill-involved process, it can also be difficult to find a company that is qualified and when you do, they’ll often charge you exorbitant rates. Not so with Arch City. 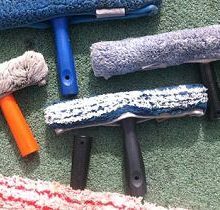 We promise fair, affordable rates for very high-quality work. Plus, with our satisfaction guarantee, we’ll keep working until you’re totally satisfied with the product. 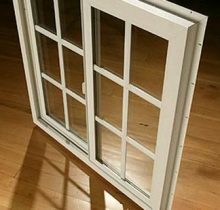 We don’t stop until the job is completely done, and we take away any old or excess material so that your window looks like a brand new, historical window. Don’t settle for one or the other, get both! Contact us to find out how we can make your historical home more efficient without sacrificing an ounce of charm.